It’s a common misconception that the girls don’t party as hard as the boys, but the new trailer for Neighbors 2: Sorority Rising proves otherwise. The trailer for the comedy sequel shows Shelby (Chloe Grace Moretz, The 5th Wave) forming a new sorority after being disappointed by the no-party policy of an established sorority, led by Selena Gomez’s (Spring Breakers) Madison. When they move next door to Mac (Seth Rogen, Steve Jobs) and Kelly (Rose Byrne, X-Men: Apocalypse), the couple has to recruit their old nemesis Teddy (Zac Efron, Dirty Grandpa) to help send the girls packing. 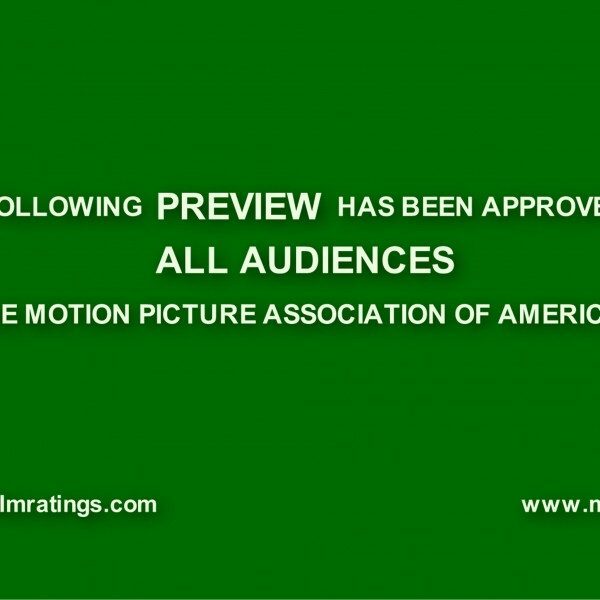 The trailer reveals that the film will be a combination of new jokes (how to spell “sorority”) as well as riffs on jokes from the first film (airbags). Along with the return of Rogen, Byrne and Efron, Ike Barinholtz (Sisters), Dave Franco (Now You See Me 2) and Carla Gallo (We Bought a Zoo) are also returning to the film. Surprisingly, this is the first directly live-action sequel for Rogen. He has returned to play Mantis in the Kung Fu Panda films. Neighbors 2: Sorority Rising is set to release May 20 where it will face off against The Angry Birds Movie as well as the film noir comedy, The Nice Guys. 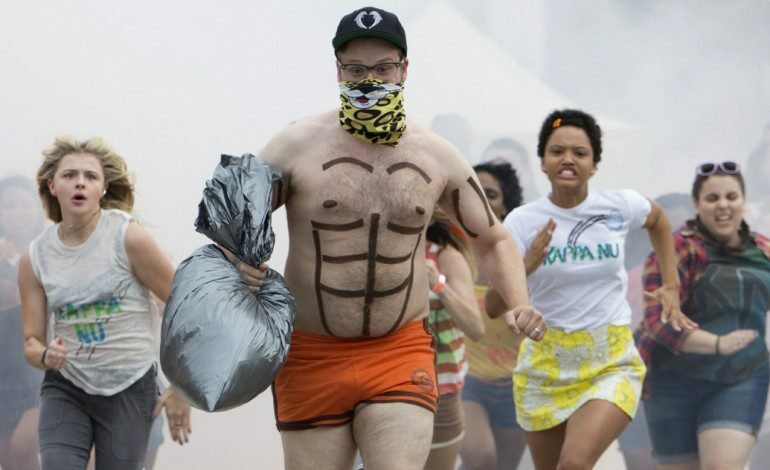 We’ll have more on Neighbors 2 leading up to its release. In the meantime, you can watch the trailer below.